In deciding to automate, many food and beverage manufacturers may be quick to dismiss robotic automation because they are unaware of how easy it is to deploy robots. While some food and beverage manufacturing have used robotics to automate their processes, many shy away from using traditional industrial robots for a variety of reasons. Many have preconceived notions that industrial robots are only used to automate complex, large-scale productions, and require large financial and personnel investment. Robots have come a long way since they were first invented. Significant advancements in technology have led to the development of collaborative robots, or cobots—robots designed to work side-by-side with employees without the need for safety barriers. 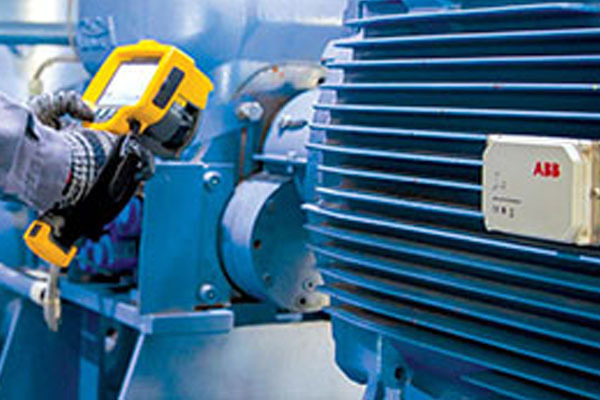 This has made automation easier, more accessible and affordable for manufacturers. Offering an array of features such as safety, user-friendliness and ergonomic design, cobots can carry out a wider range of tasks at lower cost. These features have also opened the door for cobots to be increasingly used in the food and beverage industry. Cobots have found their way into the food and beverage manufacturing industry, offering manufacturers maximum efficiency through automation of food preparation and packaging processes. Offering precision, flexibility and safety, cobots are capable of handling different tasks such as cutting, weighing and packaging. At Atria, a Northern European manufacturer of vegetarian and gourmet food products, Universal Robots’ cobots working with employees are very much part of the production line. 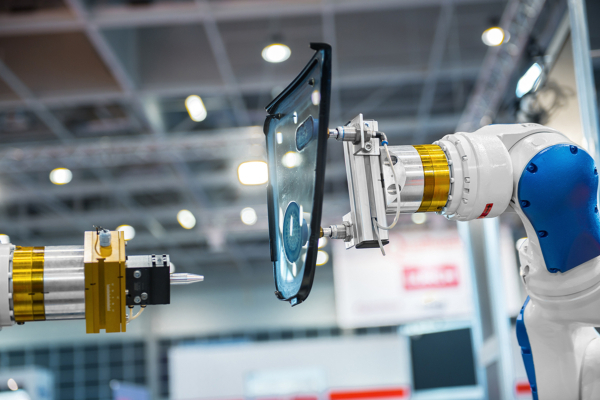 The cobots have replaced a traditional, shielded industrial robot and a bulky packaging machine that used to occupy half the space on the packaging floor. Scrapping the legacy equipment and introducing cobots, the company has gained in terms of productivity, efficiency and flexibility. It deployed the UR5 and UR10 cobots to label, pack and palletise its products, achieving increased production volumes and quality of output by automating such processes along their production lines. 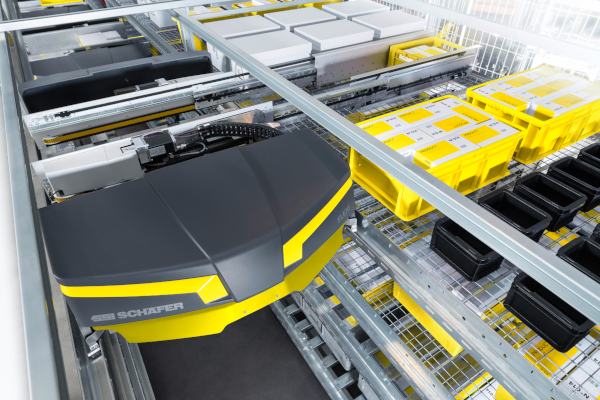 In optimising packaging and palletising processes with the cobots, the company could prepare an average of 228 items per hour. Moreover, the payback period—the amount of time (in years) it takes for the amount invested to be repaid by the net cash outflow generated—was only one year. 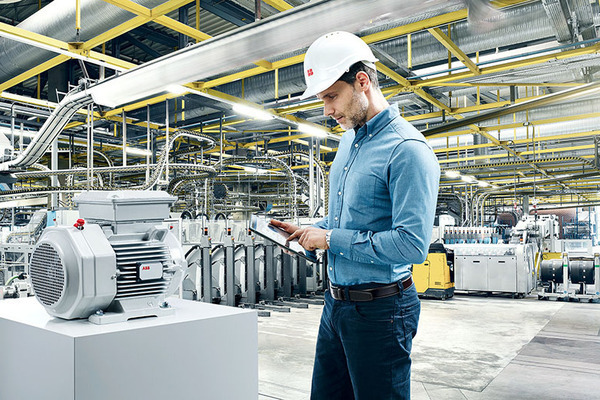 As cobots are ergonomically designed—lightweight, small and compact—they can easily fit into production lines or moved across different production lines. They come with enhanced safety features which make them perfectly safe to work alongside humans without the need for safety barriers (subject to prior risk assessment), reducing the amount of space required. They are also user-friendly in that they are easy to program and easy to use, allowing them to be easily integrated into existing applications, regardless of the production type or size. Working with these cobots was easier than expected for Atria employees. They could easily adjust or re-program the robots to pack different types of products—shrimps or olives for example—a process that might be typically complex on a traditional industrial robot. The employees could easily do this without the need for additional specialised skills, taking a few hours instead of several days without the cobots. 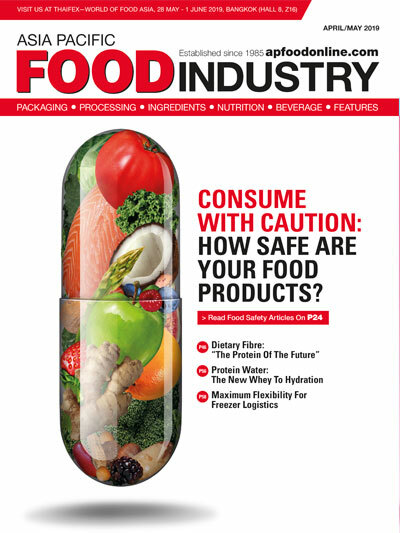 Minimising production downtime is a key factor for food manufacturers. 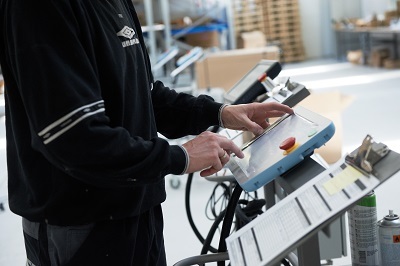 The change in packaging applications for different products usually took Atria six hours, but only took 20 minutes after the cobots were used on the packaging line. This significantly reduced downtime, and the company ensured a consistent supply of fresh goods to convenience markets and retail chains needing round-the-clock service at competitive prices. The company benefitted from the flexibility of the cobots in another way; it was able to easily deploy the cobots for new and different tasks rapidly and efficiently. 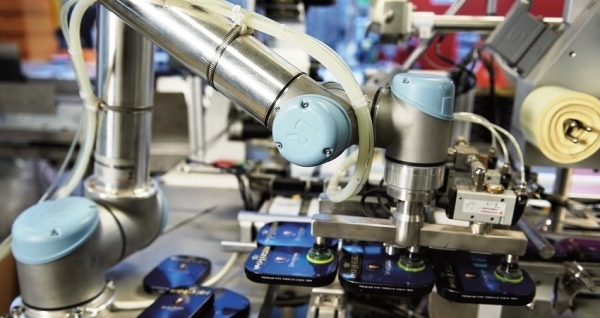 The manufacturer can easily redeploy the robots back and forth between packaging food and labelling packages, saving a significant amount of time. Instead of investing in several machines, each for a different purpose, the cobots could easily be customised without incurring large high integration costs, making them a viable investment for its long-term business sustainability and growth. Cost efficiencies was also increased through reduced production costs and wastage of raw materials. As the cobots can easily adapt to different tasks or production lines, the manufacturer achieved cost savings and a positive return on investment (ROI), while reducing carton waste by 25 per cent. Besides being a valuable tool proven to offer businesses increased efficiency and productivity, cobots can also play a vital role in boosting employee morale. They serve as an assistive tool for employees to enhance performance and raise productivity by delivering high-quality results. This is done through reducing mistakes, ensuring a consistent and dependable output each time. Employees can also be redeployed from dangerous and repetitive tasks to take on more stimulating and higher level responsibilities. This allows employees to upgrade their skillsets while relieving them from arduous physical effort required to carry out certain tasks. Twenty years ago we could only dream about working alongside robots; advancements in technology have now made the dream of robotic automation a reality. Automation allows manufacturers to reap many benefits, such as creating process efficiencies while increasing overall operational productivity, reducing production costs and raw material wastage. To remain competitive and deliver the freshest produce, food and beverage manufacturers should consider adopting cobots in their production lines.